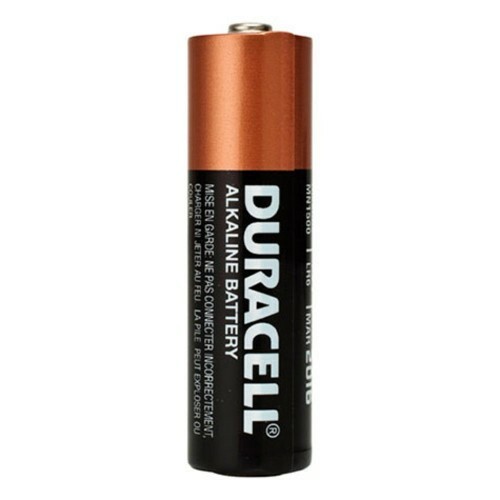 Duracell AA Alkaline Batteries are not only dependable; they’re also long-lasting. 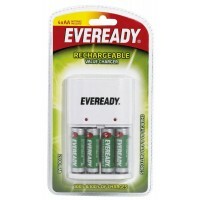 This battery will provide you the power you need for your main electronic devices. 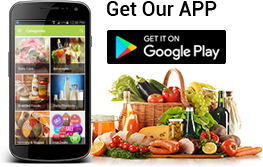 It is finest used in low to moderate-drain devices (radios, remotes, clocks). 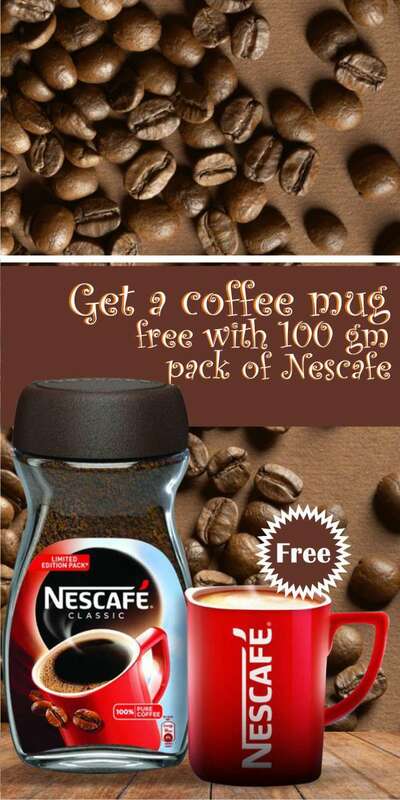 They’re great for many of the devices use on an each day basis in your home. You can take relieve in Duralock Power Preserve Technology that provides you a 10-year assurance in storage. 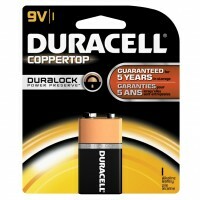 The technology of CopperTop has been improved to offer advanced performance in trendy battery powered devices. 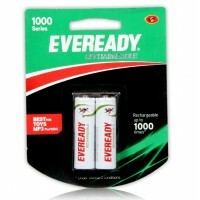 Eveready Red AA 1.5 v Battery that provides your needs with better capacities and they ends lon.. Caution: Check for correct polarity (+/-) and install correctly. Do not Disassemble recharge or d..